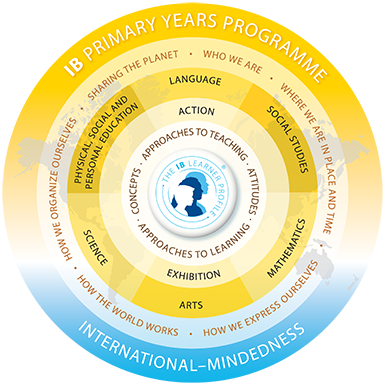 We organise our curriculum through the continuum of International Baccalaureate programmes. 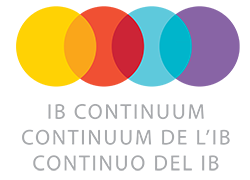 The PYP is a curriculum framework designed for students aged 3 up to 12. It focuses on the development of the whole child as an inquirer, both in the classroom and in the world outside. 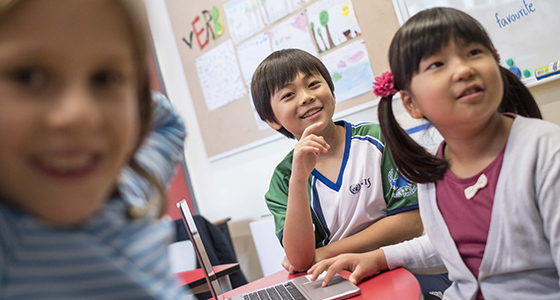 The UNIS Hanoi PYP curriculum has five essential elements: knowledge, skills, conceptual understanding, attitudes and action. These are organized into process-led, inquiry based units of learning that encourage students to ask questions and seek answers about the world around them.